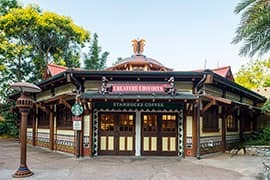 Beginning today, guests can enjoy Starbucks beverages at Creature Comforts at Disney’s Animal Kingdom while supporting conservation efforts for the cotton-top tamarin – a critically endangered species of monkey that resides in South America. 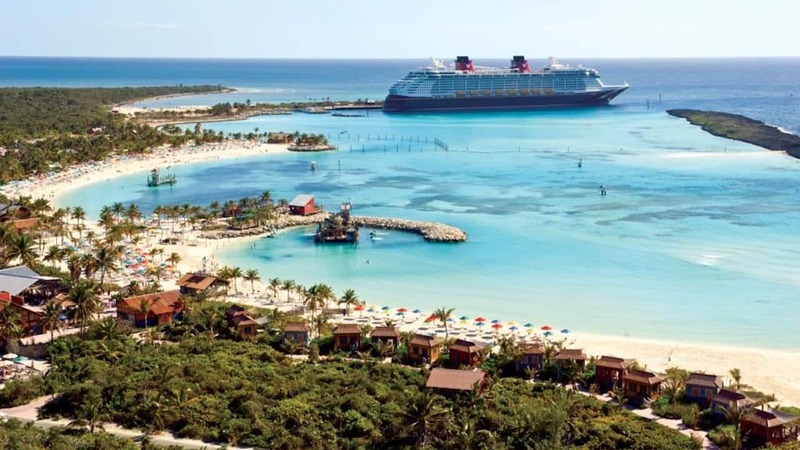 The menu will include regular Starbucks coffee and espresso beverages, Frappuccino blended beverages, breakfast sandwiches and pastries, as well as treats crafted by Disney chefs. A portion of the sale of each Starbucks Flat White Latte at the reopened Creature Comforts will benefit conservation programs already underway to help preserve the cotton-top tamarin in Colombia. This drink was specifically selected from other menu choices because of the cotton-top tamarin’s fluffy white crests that appear on their heads. 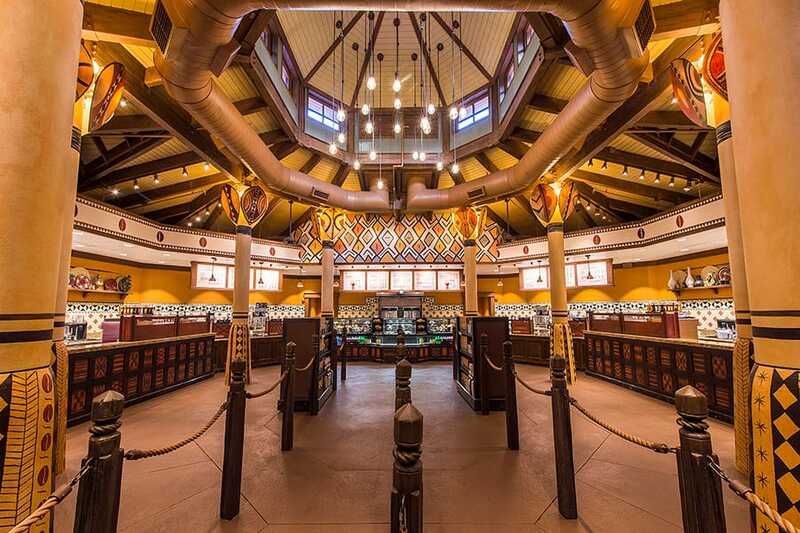 Located on Discovery Island area of the park, Creature Comforts will reflect the theming of the park with African design elements such as geometric designs and carvings, warm colors, African maasai shield designs and hand-painted coffee beans. 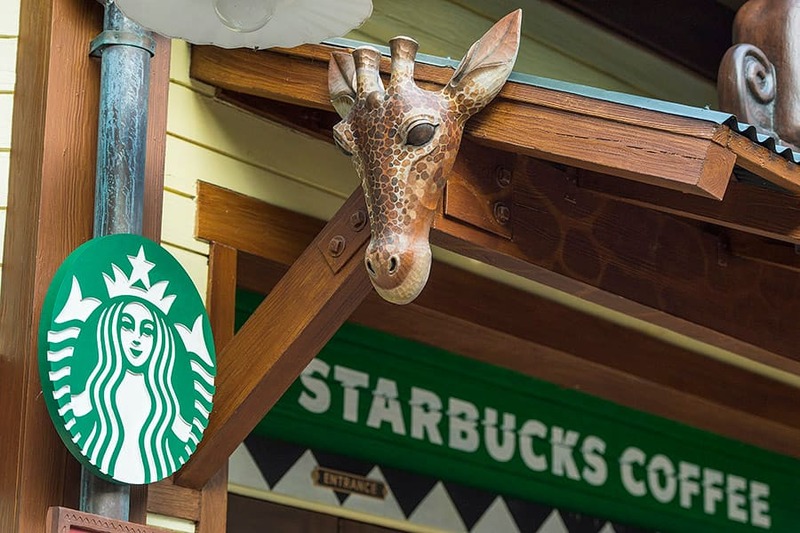 I say “Jambo Starbucks! !” to this news. 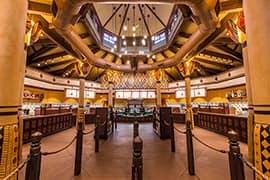 Is the “you are here” mug available for Animal Kingdom Starbucks now, too?